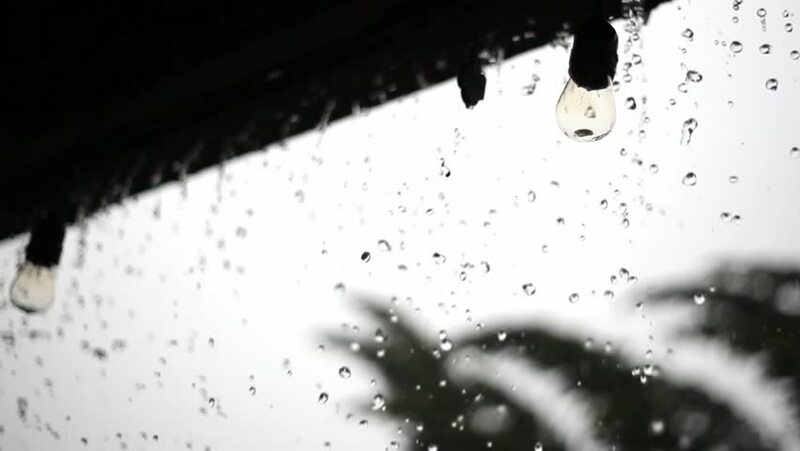 Large raindrops fall from an overcast grey sky around a string of powerless electric filament lightbulbs. The power is out during the storm. There is sound. Audible raindrops falling in puddles. hd00:12Black Ink drops Absorbing Into White Background. Fantastic to use as a Luma Matte to add textures to your project. hd00:07The car passes through the brushes with which the windshield is washed. Lateral view.